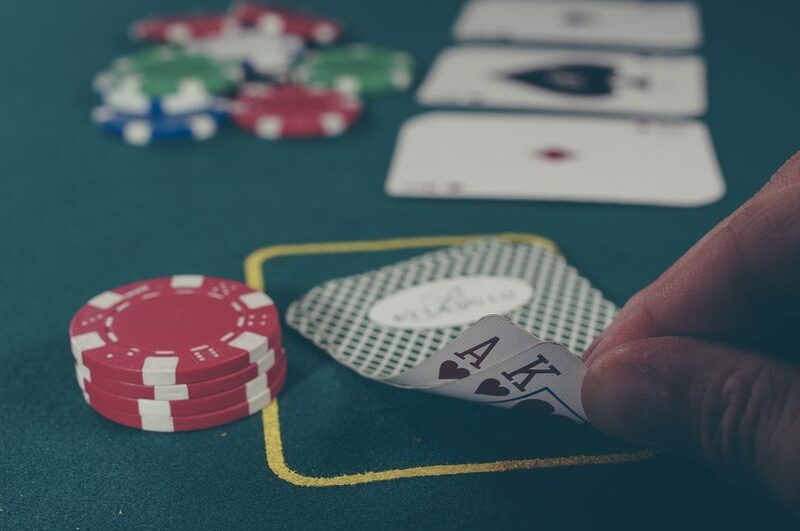 One of the hardest things to know is whether to keep going or cash in your chips. A while back, I was helping a client in a situation where his next steps weren’t clear. He was operating under a business model where he didn’t feel like going to work but was running out of options to change it. In that kind of situation, it’s hard to know what to do next. When you don’t have options, everything gets more difficult. The solution he found was via reading a book that was recommended, ‘The Dip’ by Seth Godin. If you haven’t read it, it’s a book every business owner or entrepreneur should read. The book deals with one simple question. In business, when is it time to quit, and when is it time to push on, knowing that it’s a temporary challenge before a breakthrough and all your hard work comes good? I’ve recommended this book to others and the feedback has always been the same – it’s a wonderful read for what is the most difficult decision of all. Right now in the Financial Planning industry, there’s a lot going on. For many businesses, they’re reading articles telling them how they need to sell, how the end is nigh, valuations will never be as high as they are now. The message, from those sources, is clear – Get out now. Then again, look elsewhere and you’ll hear other voices. People will tell you that the industry is on a beautiful inflection point where disruption is going to lead to change and efficiency, and the advice models of the future are just waiting to emerge. The truth is, there are good arguments for both sides – but that doesn’t help your decision as a business owner. So how do we make it easier and give you the clarity you need? With everything in financial planning, the answer is all about your situation. For some businesses, frankly, it’s true. Valuations are higher than they will ever be. For other businesses, this is not the case. It’s really simple and it’s actually tied towards where the industry is going in terms of scale. You see, as the diagram shows below, there are two sides. If you’re selling a business it’s either via a trade sale or shareholder sale, and the difference is so simple it almost seems too simple. You just need two numbers. The first number is an assessment of your business’s value based on recurrent revenues. 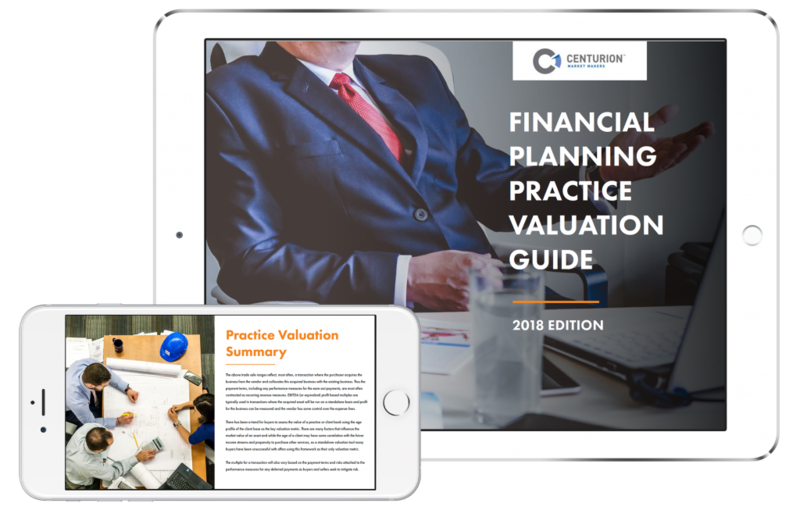 If you don’t know what this is, the Centurion Practice Valuation Guide will give you the latest multiples. 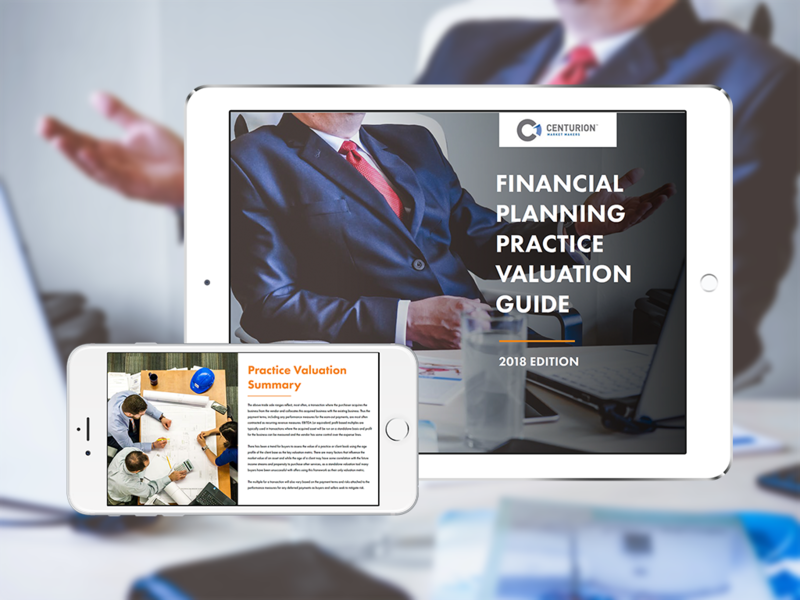 Work out your recurrent revenue valuation – it will not be perfect ‘market value’ as most sale prices are ultimately the outcome of a skilled negotiation with careful planning, however, it’s a starting point. The second number you need is the EBIT valuation, a valuation based on your profit. The answer’s simple. 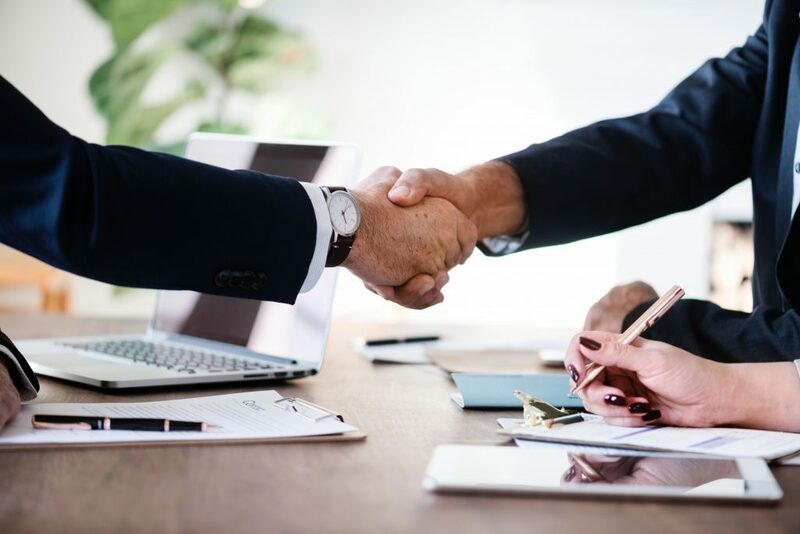 If your EBIT valuation number is less than your recurring revenue, it may well be true that, based on current valuation models, your business is unlikely to become more valuable. However, if your EBIT number is bigger than your recurrent revenue valuation, then you may have already tipped over the scale barrier and you’re into the future, in other words – you’re one of the lucky ones. But what if your business is under that number? In other words, the value of your business is higher in the ‘old world’ than the new? Does that mean you should sell? Again, it depends on you. The truth is, whichever way you look at it, either these are the best of times or the worst of times, and that depends solely on how you perceive what happens next. There is an opportunity here for every advice business with the energy, focus and the know how to make a change, and in doing so, create a business that isn’t just valuable under a recurrent revenue basis, but valuable compared to any business metric out there. Again, this is dependent on you and your circumstances. 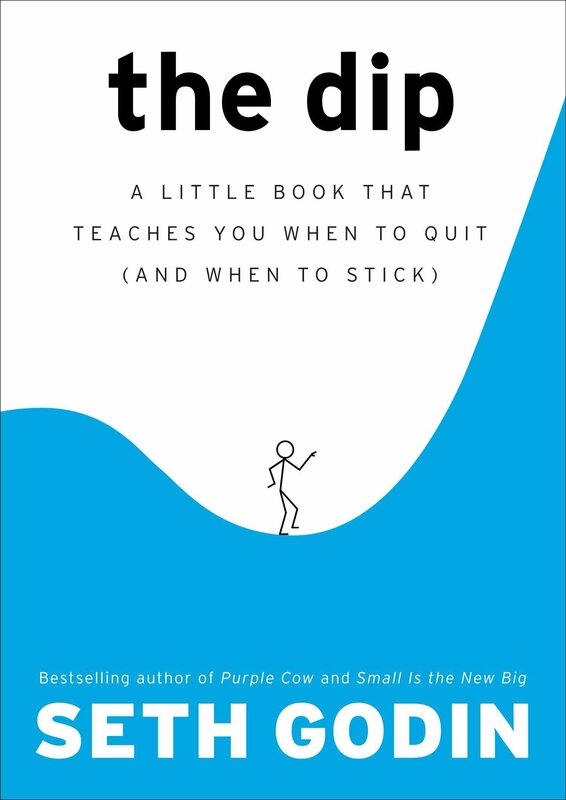 Much like Seth Godin in ‘The Dip’ advised, often the decision is not about what’s happening outside, it’s about how you view what comes next. If you’re passionate enough to make changes to your business, then the future is yours. But if not, it may be time to call it quits, and if that’s the case, there is no longer any time to wait. It’s time to get prepared and have the information to enable the best decision. 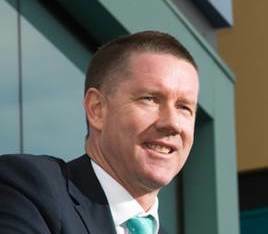 If you would like a no-obligation 15-minute call with Centurion, to see how you’re going with your business and to talk about your options, send an email to info@centurionmarketmakers.com.au.